“Fear arises from misunderstanding [and] from getting our information exclusively from [the] media. By building a personal relationship with people across different faith especially at a young age, we can strength communities and [become] immune to the us vs them mentality.” This is what a Christian young adult said after visiting a Muslim home for a 2F1F Ramadan dinner and it could not better capture the goal of the “2 Faiths 1 Friendship” initiative. 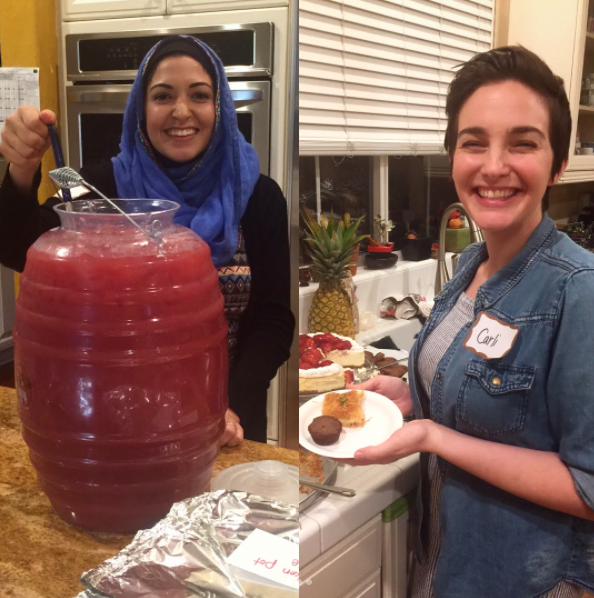 For the third year in a row, we organized home dinners for Muslims and (evangelical) Christians during the month of Ramadan. During Ramadan, Muslims increase their worship practices and observe a fast from food, drink, and harmful habits during daylight hours. 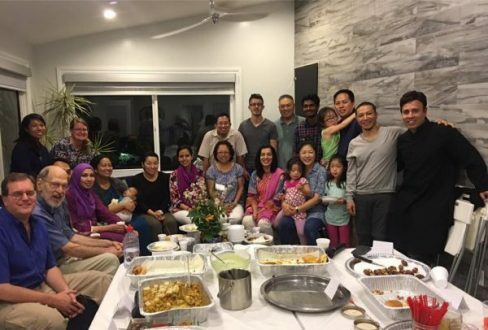 At sunset, family and friends gather for a special meal to break fast together called “iftar.” Over the course of four weeks, Muslim families welcomed old and new Christian friends for a home-made iftar dinner, fun games, and thoughtful discussion in a unique opportunity to build bridges of understanding between these two often isolated communities. Praise God! 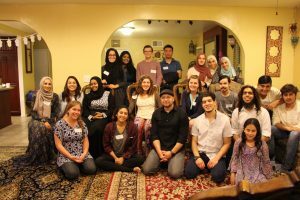 We are so grateful to our hosts, guests, and dinner organizers.